The Rebel Sweetheart. 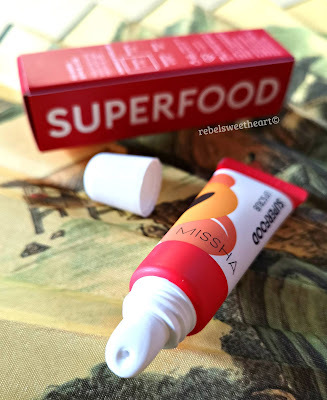 : Spotlight | Missha Superfood Apricot Seed Lip Scrub. OH I bet this feels goooood! I need to check this out! Very good product that you teach us. It is great to wear perfect lips. Thank you for the share. The lip scrub looks interesting and great for dry lips. Interesting. Is this mainly a female item, or do you find many men buy these products too? Great review and looks like a nice product to try for chapped lips and to maintain glossy lip. Great... do they deliver in the UAE? Have been looking for a good lip scrub cause I have a chapped lips. Will check this out. I should apply this,I have a chapped lips.Great post. Is there a full ingredients list? Like, is this all natural? 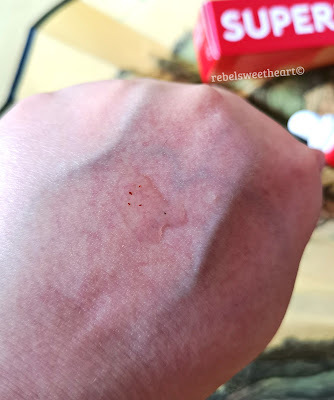 Lip scrub is so very useful! 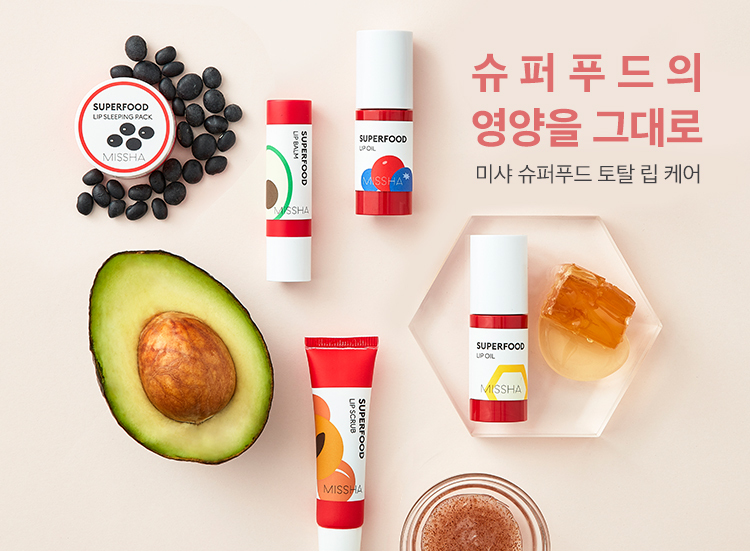 I need to try this product as well, so cute! Oh this sounds like a great product! I need to try it! I’ve not tried Missha products yet – so your review was extremely helpful. I like the fact that they are inexpensive! 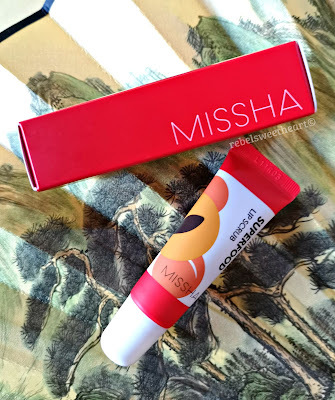 These Missha lip products looks so interesting, I love the naturals that they use. Especially avocado and barley. . It's so unique. 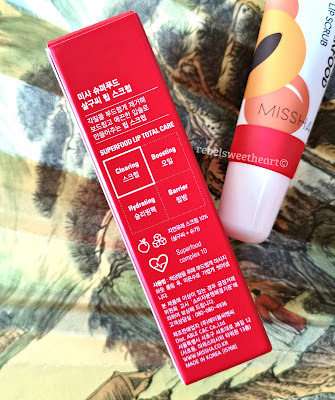 I've never used Missha before! I should check this out and try it myself. Seems like a really effective product. 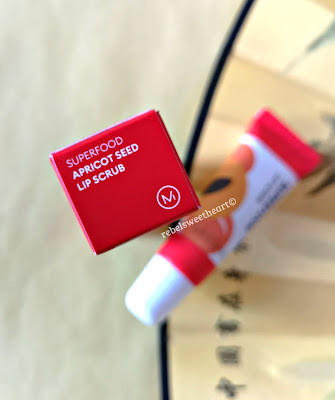 I’ve never thought about trying a lip scrub but your post has me curious to try one! I've never tried lip scrubs before. I would love to try this one. Thanks for sharing.